Root: Tell me about this new project, Hiding Place. 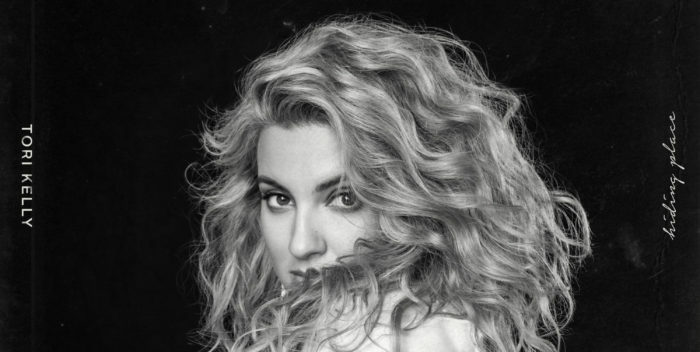 Tori Kelly: Hiding Place is my new Gospel project for anyone who doesn’t know and I’m super excited because Gospel music has always been such a big part of my life, along with my faith just being a big part of my life. I have been listening to Gospel music since I was a kid and it’s a big part of the way that I think and I’ve always loved how it helped me in certain situations. It has always been on my heart to do a Gospel song. I love writing songs and I basically brought it up to my team and said, “What do you think if we do a Gospel song on this? Everybody was really excited about it and they even recommended that we reach out to none other than Kirk Franklin, who I grew up listening to and who I’m a huge fan of. He was super excited to work with me, so I flew out to Dallas and basically, one song turned into an EP and that turned into us doing a straight up Gospel album. It felt like it just kind of happened out of nowhere and it was just such a joy to work with him. He’s really amazing and I’m really happy how it turned out. Tori Kelly: You know, there wasn’t really one specific thing. Like I said, Gospel music has really been such a big part of my life and it was kind of just this idea I had, even with the style of Gospel, let alone what I could sing about, what I fully, wholeheartedly believe in, which is the gospel. Both of those things together, it’s just such a passion of mine and it’s why this album is so special. I will say though, the reason I named it Hiding Place is based off the scripture Psalms 32:7 that says: “You are a hiding place for me and you surround me with song and deliverance.” I just loved that so much that God would be a hiding place and provide a place of safety and refuge and that’s really how I feel when I sing songs about God. So that’s why I named it Hiding Place, because there’s so many things in this life that we want to hide from, escape and run away. I love that God can make us feel safe and that’s really what these songs are for me, a Hiding Place. Root: Awesome! I had the opportunity to listen to the album, a few songs and one particular song stood out to me, which was Psalms 42. How was that song birthed? 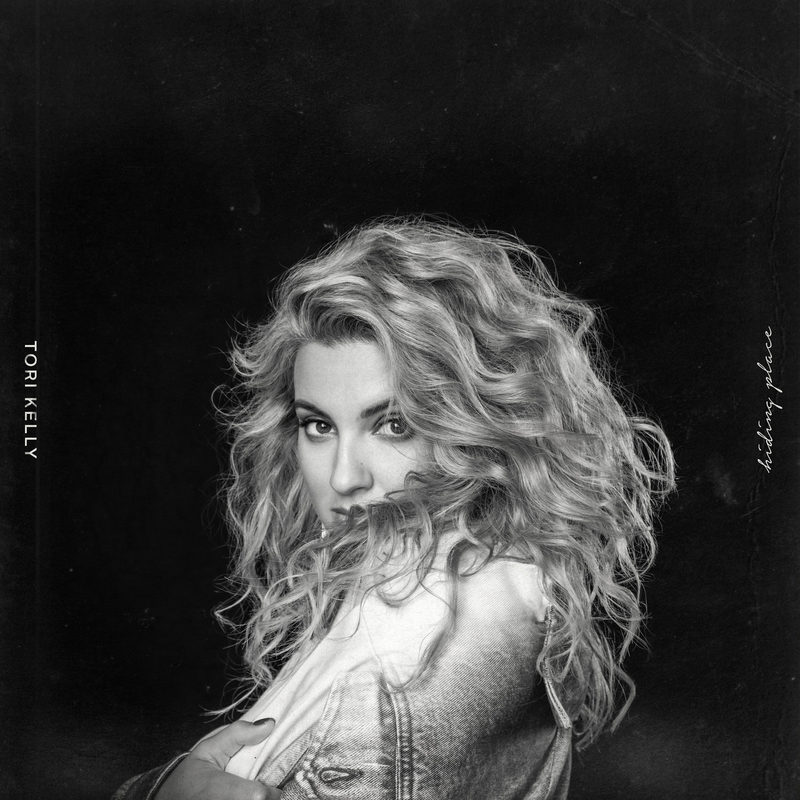 Tori Kelly: Psalms 42 is actually one of my favorites too. Basically we sat down and listened to what we had already. I love the way Kirk described some of the songs as vertical and horizontal. Horizontal is when you kind of talk to each other about God. A vertical song is when we talk directly to God like a prayer. We looked at all the songs and we were like, “We need a vertical song. We need a song that’s like, straight up, talking to God, worshiping God and just taking something, even straight out of scripture,” what better place to go to than the Psalms because that’s just literally songs and poems and it’s just so inspiring, so much creativity in that too. 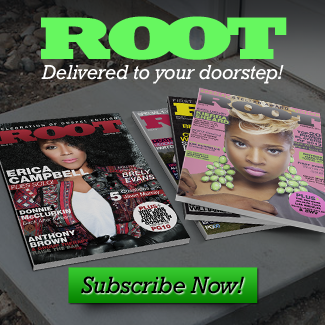 Root: As soon as I heard it, it stood out to me right away. I love that record. With this album, you had a chance to work with Kirk Franklin, who’s a legend in Gospel music. You also got the chance to work with the likes of the Hamiltones, Lecrae and Jonathan McReynolds. What was it like collaborating with all of these great artists? Tori Kelly: It was such a smooth process. Looking back, it’s almost like everyone that was featured on the album was just meant to be on it and everybody was so down and so excited to be a part of it and that was a huge honor for me. One of my favorite collaboration stories was with Jonathan McReynolds. Kirk and I were basically sitting there listening to music and he played me this song and they were like, “This would be sick as a duet, who do you think should do it?” I’ve been a huge fan of Jonathan since his first album and I remember listening to him in the car on the way to interviews and his voice is just so soothing and he’s also a great songwriter. I was like,”Do you know Jonathan McReynolds and before I could even get my question out, he already had him on the phone and was asking him to come out to Dallas. “Do you want to fly out to Dallas and do this song with Tori Kelly?” He was literally there the next day. I was like, wow, it’s so cool that Kirk Franklin can just do that, just call people and they show up. Root: Kirk has that influence for sure. Tori Kelly: Actually, the first singer I ever remember listening to as early as three years old, is a singer named Crystal Lewis, which is so funny because Kirk actually worked with her back in the day and he said I reminded him of her. Crystal was a big influence on my musical style and I just love her technique and approach. I always listened to a lot of really soulful music like Jill Scott and Maxwell. I had no idea what they were singing about but I just remember hearing these soulful voices. Even groups like Earth, Wind and Fire and acts like Jess Buckley, inspired me with a different kind of soul, with a guitar and everything. Later on, as I started to develop my own style, I kind of got back into gospel music and started listening to Jane Ross, Kim Burrell and of course, Jonathan McReynolds. Root: We all know you’re a huge Pop star. Do you plan on going back to Pop music, stay with Gospel or be innovative and create your own entire genre completely? Tori Kelly: Oh, I like the last one. It’s so funny, the word Pop star, it makes me giggle because I never think of myself that way. I do love Pop music and to be honest, as of late, I have been describing my music as life music and life songs because when I look at my last album, Unbreakable Smile, and then I listen to this Gospel project, for me it doesn’t feel like much of a departure just because both of them are equally who I am and they’re such a big part of me. To answer your question, I’m always going to sing about what’s going on in my life and there will definitely be more songs coming out that aren’t necessarily “Gospel” but I think Gospel music will still always be a huge influence.